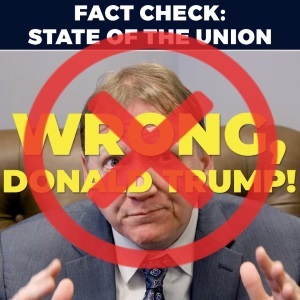 A "fact-check" video posted on Sen. Bernie Sanders' official social media accounts misrepresents employment data in an attempt to prove President Donald Trump "wrong" about the economy. The data actually show employment continues to improve under Trump. The post Sanders’ ‘Fact-Check’ Video Distorts Facts appeared first on FactCheck.org.